If you ever visit Järvsöbacken, Järvsö or Järvsö Bergscykel Park (Bike Park), make sure you try out the BigAirBag! 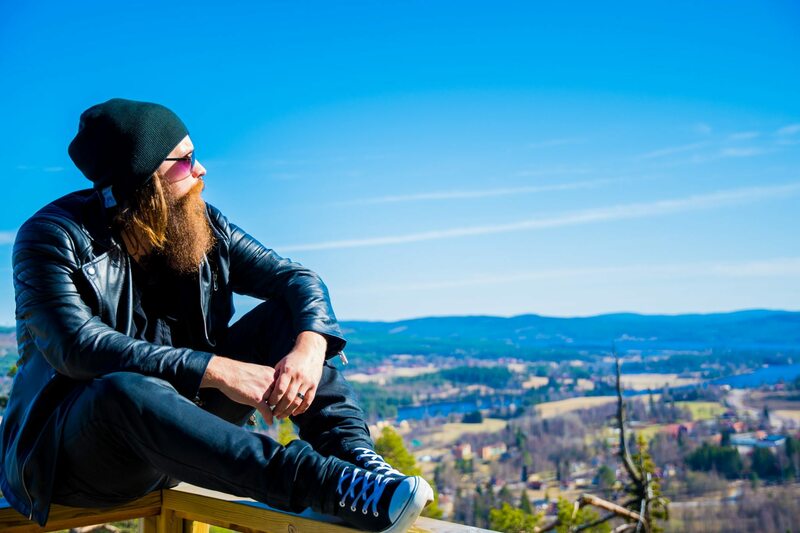 Andreas Fransson will be doing regular Beard Talk’s, where he give pointers on how to grow a beard, how to apply beard oil, how to apply beard balm, how to get a bigger beard etc. Everything beard related! Andreas Fransson will also be doing some vlogs, maybe some cooking videos like Fast Food Friday. There may be some occasional unboxing videos, how to videos and challenge videos. So please stay awhile and let him entertain you! Snowshoes saved my life - Tons of SNOW up to my chest!